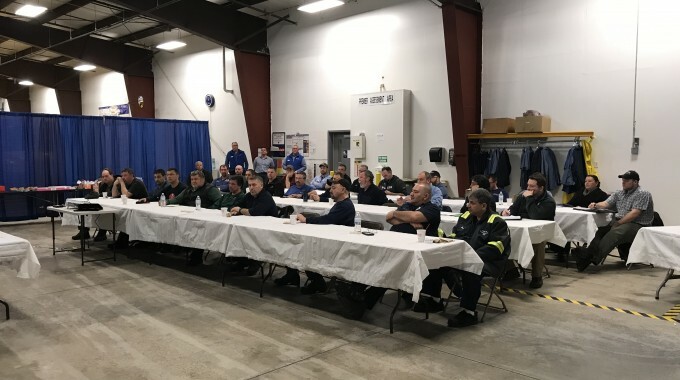 Matthews Buses Sales, Parts and Service personnel took time out in the month of June to express their appreciation for the thousands of dedicated Transportation Supervisors, Dispatchers, Technicians and Drivers who transport the schoolchildren of New York State safely every day. 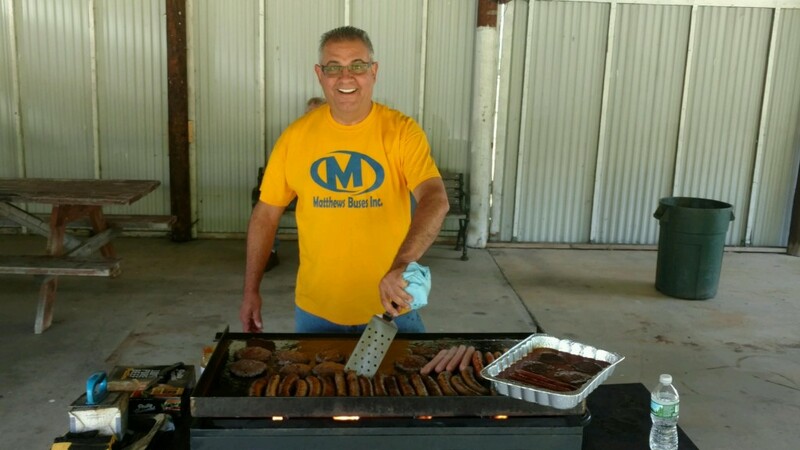 From cookouts and picnics to recreational outings, Matthews Buses is proud to support these true professionals. 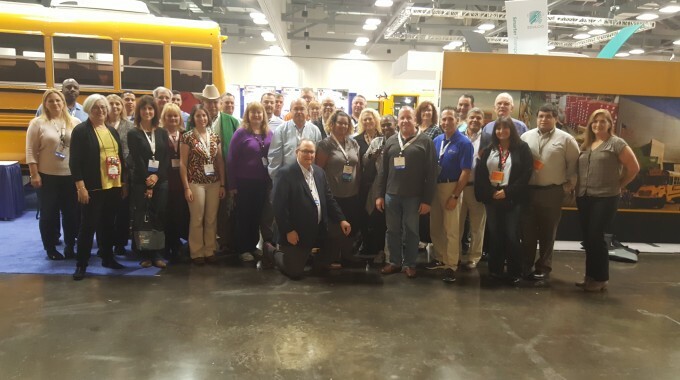 And, we thank them for their faith in Thomas Built Buses as the right equipment for the job!